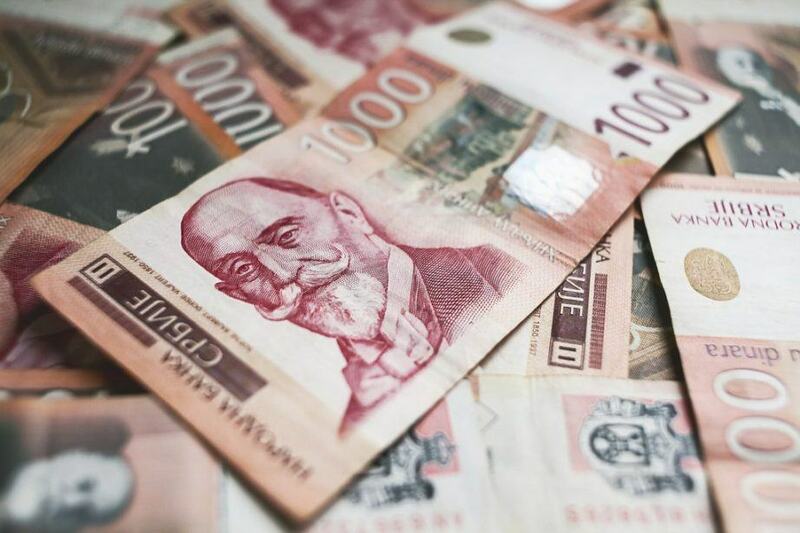 Dating back centuries in its earliest iteration, the Serbian dinar has been has ancient routes but a modern makeover.. In this Spotlight we’ll take a look at the currency, economy, and more. The first mention of the Serbian dinar is all the way back in 1214, where a silver coin was minted during the years before Ottoman rule. They were very close to Venetian coins and viewed by many as forgeries (including Dante Alighieri who placed the Serbian king in Hell in his Inferno). A later iteration of the Serbian dinar was introduced in 1868, after the Ottomans had fully withdrawn from the region. It lasted until 1920, when the Yugoslav dinar (and Yugoslav krone) replaced it in concurrence with the new kingdom. Another Serbian dinar was used briefly during the period of Axis occupation until liberation (1941-44). The currency as we now know it now was introduced in 2003 when ‘Yugoslavia’ became known as Serbia and Montenegro (the last two remaining constituent countries). Despite this, the dinar was only used in Serbia as Montenegro’s independent monetary policy allowed them to use the German Deutsche Mark – and later the euro. The coins in circulation today were introduced starting in the year 2003. There are many different varieties of the coins, though only a handful are commonly seen. 10 and 20 dinar coins are rarely used, as the banknotes of these denominations are more common. We’ll cover the most commonly seen types below. The current series of banknotes was introduced beginning in 2003, though many of the denominations were introduced later or have undergone slight redesigns since then. The RSD has fallen in recent years relative to the USD. While in 2007-2008 it was at a value of about 50-60 RSD to 1 USD, since the beginning of 2015 it has been valued at more than 100 RSD to 1 USD. Since the latter days of the original Yugoslavia, Serbia has transitioned towards a market economy. Though it is in relatively good shape, the harsh sanctions of the 90’s hamstrung the economy for a time. After 2000, the country saw widespread growth and liberalization. Though there were slowdowns in the last several years, Serbia appears to be on the right path and is a strong candidate for EU membership in the near future. 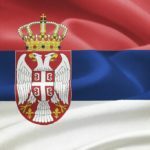 Serbia has come a long way since the trials and tribulations of the 1990’s, and looks set to continue its growth with even a possible EU ascension on the cards! Whether you need to buy Serbian dinar or any of over 160 different other currencies, we’ve got you covered at your nearest Continental branch! You can also order a large selection of currencies online for pickup or delivery with FXtoGO! And don’t forget to track the exchange rate of your favourite currency with Rate Watch. For a broader understanding of Serbian history and culture check out our Country Profile. For information about traveling to Serbia then be sure to follow our Travel Guide.